Choosing the right motor oil for your ​vehicle can be a bit overwhelming for ​many but no worries, we’re here to help! This year about 2 million motorcycles will get sold in the United States. Crude oil is refined to make Gas, Diesel, Lubricant and so on. Actual owner's manual recommended oil specification is much more important than brand name oil name mentioned in the engine cap itself. 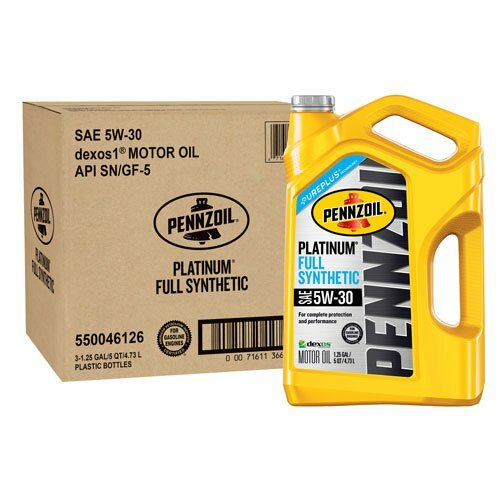 Semi Synthetic oil can be of any ratio to conventional oil. So blend percentage is really based on price for such synthetic oil. Additives are real things, each additive has each specific purpose, so synthetic oil protects engine in long run that any conventional oil. Engine oil change soon – But how often? What is oil viscosity mean? 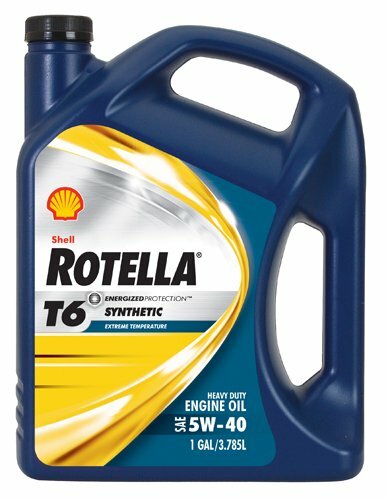 How to choose correct oil for your cars? 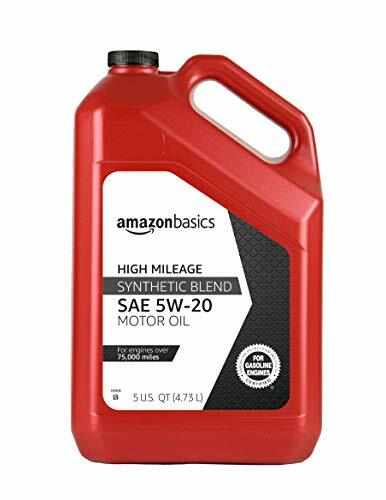 How to Choose Between Synthetic and Conventional Motor Oil? 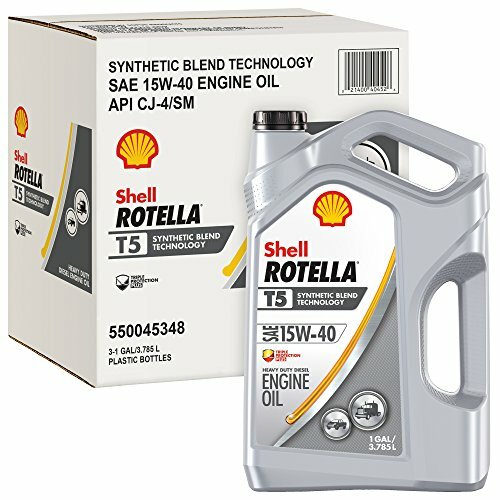 What does 5w30 oil mean? 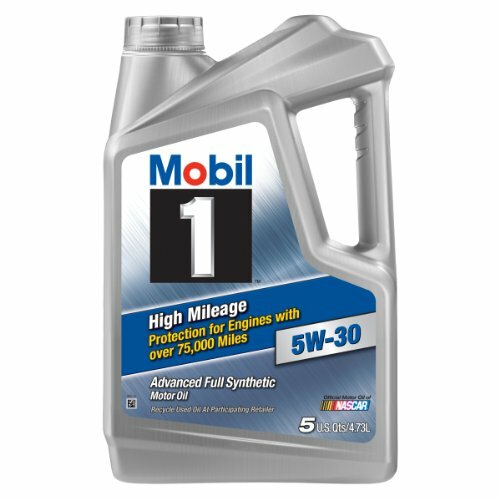 How to find BEST MOTOR OIL for you car? 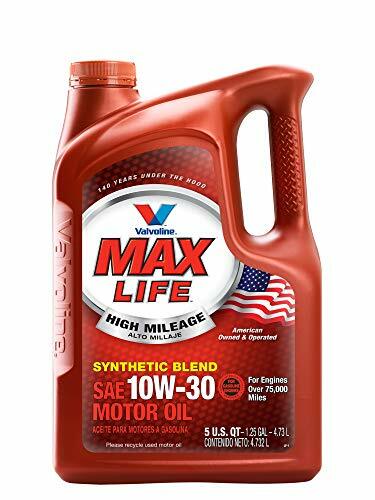 Video on choosing correct engine oil to increase vehicle life span. Standard is every three months or 3000 miles. If you read vehicle owner's manual document/book, it should have written the timing for oil change of your vehicle which is 5000 miles. Our recommendations from expert information gathered would be 3000 miles for new car using conventional oil. ​While synthetic oil generally holds up better and can serve for more miles, it is important to not extend oil changes beyond the time interval recommended by the manufacture —typically six months or a year. If you are using synthetic oil, the interval between oil changes can be extended. Manufacturers recommend​ ​from 5,000 miles to 7,500 miles, on average. But if vehicle is old, drop it to 3000 miles even for synthetic oil. Motor oil thins as it heats and thickens as it cools. So, with the right additives to help it resist thinning too much, an oil can be rated for one viscosity when cold, another when hot. The more resistant it is to thinning, the higher the second number (10W-40 versus 10W-30, for example), and that's good. Within reason, thicker oil generally seals better and maintains a better film of lubrication between moving parts. Viscosity is a measure of the resistance of a fluid’s flow. The thicker (high viscosity) of an oil, the slower it will flow. Read more on this on 5W-30 oil research section. So 5W-30 is thicker than 5W-20 and protects your engine better though driving experience shall be same! If you are using 5W-20 for long time and don't want to change, no worries, that is OK, But do some research on your car as well. Ford rec​ommends 5W-50 for its TRUCKS. But it doesn't mean your car needs very thick oil. I suggest not to go above 5W-30 thickness for cars, SUV. When you see 2 sets of numbers in oil bottle, its called multi grade oil, meaning its 2 types of grade in1 bottle. 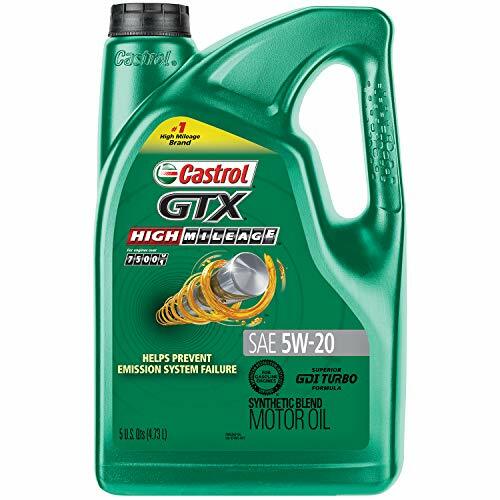 Oil ​used to be defined by winter and summer grade which motor owner needs to use correct grade of oil in correct weather - winter and summer respectively. That is not the case anymore due to multigrade synthetic oil with better additives, zinc contents. 1. If cold weather, choose low numbers like ​0W-​10 or ​0W-​20 upto ​5W-​10, which is thinner and lubricates quicker. Thumb of rule is very low first number. 2. If warm climate like California, Arizona, go for second number to be higher number which are thicker but still lubricates. Best are 5W-​30 though manufacturer recommend 5W-​​20, we have tested and we love 5W-​30. Manufacturers don't know exact oil required, its something you have to test different oils on your each car. 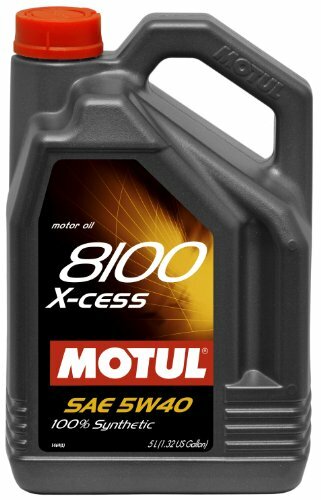 Again, 5W-​30 is to go for to protect your engine with high lubricant so that metals do not collide in your engine when it starts. If you make lots of short trips, standard conventional motor oil may never get warm enough to burn off moisture and impurities. That could hasten the breakdown of conventional oil. Also, if you live in a region with very cold winters or very hot summers, or if you use your vehicle for towing or hauling heavy material, synthetic oil won’t break down as quickly. Another good use for synthetic oil is as a salve for older engines prone to sludge buildup. ​Gunky residue can block oil passages and lead to a quick death of an engine. ​Synthetic oil would be beneficial in those engines, as it is less likely to form troublesome sludge. Premium Conventional Oil: This is the standard new-car oil. All leading brands have one for service level SL, available in several viscosities. The carmakers usually specify a 5W-20 or 5W-30 oil, particularly for lower temperatures, with a 10W-30 oil as optional, particularly for higher ambient temperatures. These three ratings cover just about every light-duty vehicle on the road. Even more important, though, is changing the oil and filter regularly. A 4000 miles/four months interval is good practice. The absolute minimum is twice a year. If your car has an electronic oil-change indicator on the instrument cluster, don’t exceed its warning. 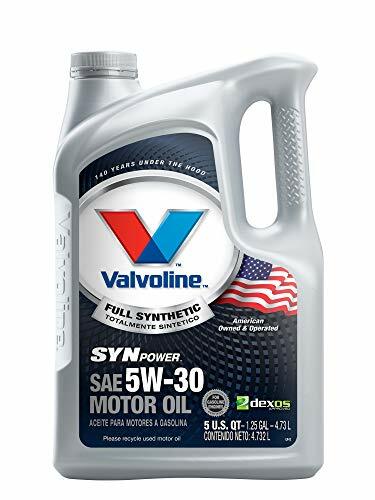 Full Synthetic Oil: Use full synthetic oil if you are going to be beating it more. These oils made for high-tech engines, whether in a Chevy Corvette or Mercedes-Benz, are full of synthetics. If these oils pass stringent special tests (indicated by their labeling), it means they have superior, longer-lasting performance in all the critical areas, from viscosity index to protection against deposits. They flow better at low temperatures and maintain peak lubricity at high temperatures. So why shouldn’t everyone use them? Answer: These oils are expensive and not every engine needs them. In fact, there may be some features that your car’s engine needs that the synthetics don’t have. Again, follow your owner’s manual. Some full synthetic oil has higher zinc content, higher additive which is better for air cooled cars. 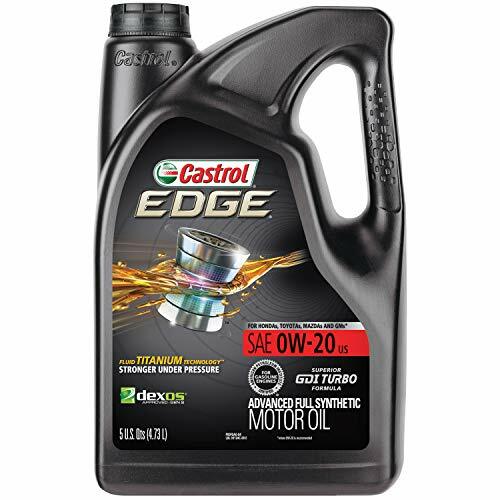 Each additive has its own purpose hence making synthetic oil long lasting, expensive. These additive are not fairy dust, they are real deal, added after many researches and tests, to protect car engines. 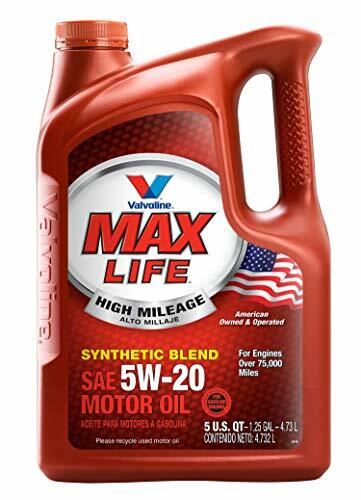 Synthetic Blend Oil: These have a dose of synthetic oil mixed with organic oil, and overall are formulated to provide protection for somewhat heavier loads and high temperatures. This generally means they’re less volatile, so they evaporate far less, which reduces oil loss (and increases fuel economy). They’re popular with drivers of pickups/SUVs who want the high-load protection. And they’re a lot less expensive than full synthetics, maybe just pennies more than a premium conventional oil. 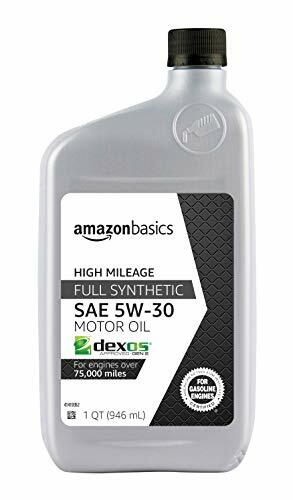 Higher-Mileage Oil: Today’s vehicles last longer, and if you like the idea of paying off the car and running the mileage well into six figures, you have another oil choice, those formulated for higher-mileage vehicles. Almost two-thirds of the vehicles on the road have more than 75,000 miles on the odometer. So the oil refiners have identified this as an area of customer interest, and have new oils they’re recommending for these vehicles. When your car or light truck/SUV is somewhat older and has considerably more mileage, you may notice a few oil stains on the garage floor. 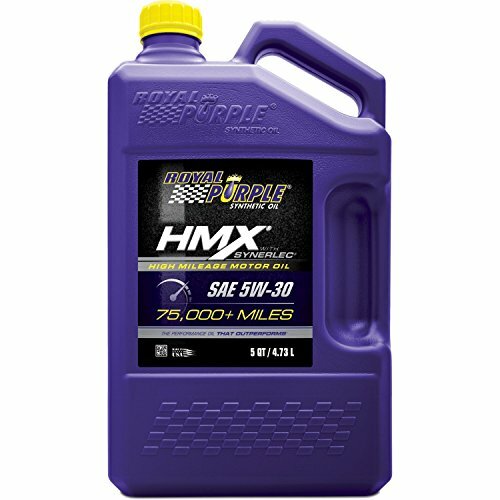 It’s about this time that you need to add a quart more often than when the vehicle was new. Once you’ve narrowed down what viscosity your car requires (that fun 5W30, 15W40, etc. number), and whether it’s been running a synthetic oil or not, you’re then down to choosing the quantity required for your car and, more importantly, the brand. 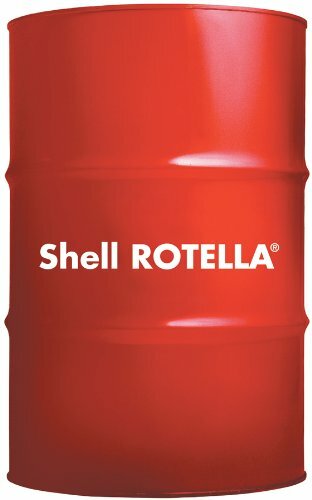 It is important to understand oil types you are using. In a 5W-30 ​oil, the number before the W ​is the viscosity of the oil at lower temperatures. The lower the number, the thinner the oil and the better the oil's cold temperature/ cold start performance is. The number after the W ​means how thick the oil is at the engine's normal operating temperature​ is. ​5W bit (W = winter) simply means that the oil must have a certain maximum viscosity or flow at low temperature. The lower the "W" number the better the oil's cold temperature performance. 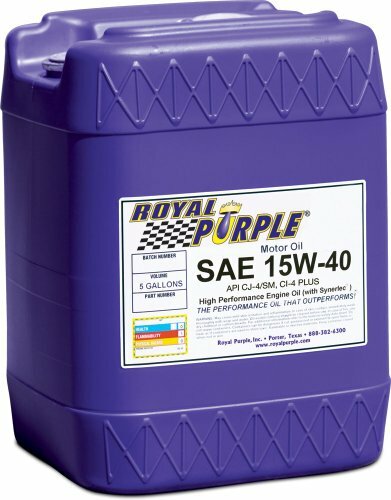 SO you can say 0w-20 and 5w-20 oils are for sub zero temps NOT for warm climates or aggressive driving. The ​30 in a ​5W-​30 simply means that the oil must fall within certain viscosity limits at 100°C. This is a fixed limit and all oils that end in ​30 must achieve these limits. Once again the lower the number, the thinner the oil: for example, a 30 oil is thinner than a 40 oil at 100°C. So now you must have realized, ​5W-​30 is thicker than ​5W-​20. When it gets hotter, ​5W-​30 still remains thicker than ​5W-​20. Yes during cold weather, you might feel ​5W-​20 little lighter than ​5W-​30, but in such case, just warm your car little more and that's it. 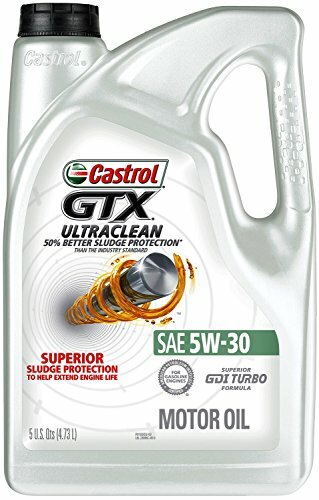 ​​5W-​30 protects your engine better. 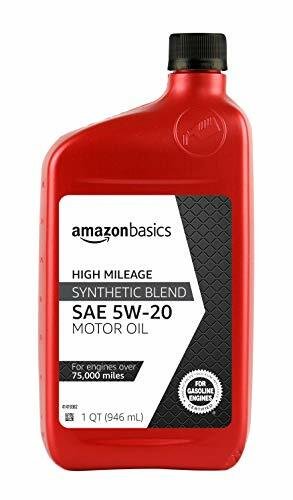 The ONLY reason newer cars now come with these dangerously thin oils is in FACT merely to meet the EPA CAFE standards. The reason tens of thousands of NEW engines are burning oil and making noise is because they are using the WRONG OIL. 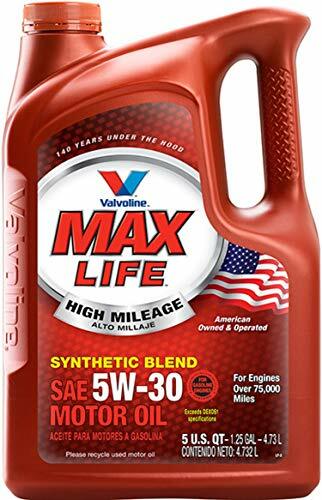 I personally use nothing but 30 weight oils in all my engines that came with 0w-20 and they run MUCH quieter, cooler, and don't burn oil. Read owner's manual instruction and follow oil specific recommend​ation in that book. 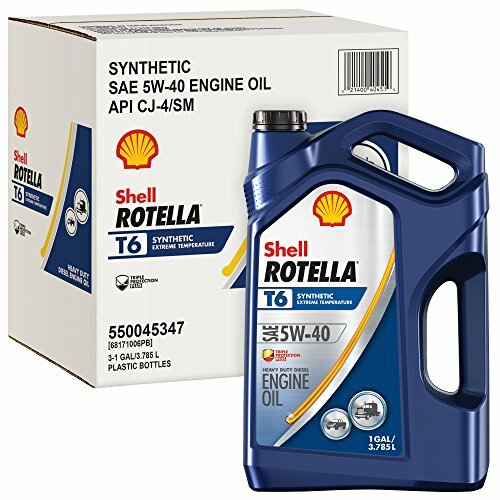 Synthetic oil has longer drain interval than conventional oil. Additives in synthetic oil are for reason, they are not joke. 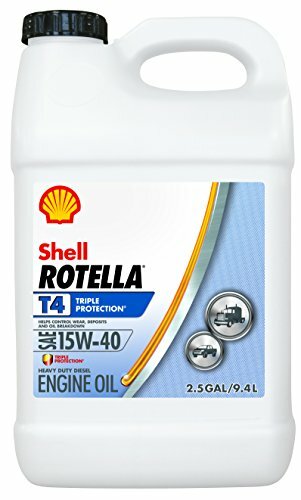 Put exact same number oil mentioned in manual regardless of the brand.